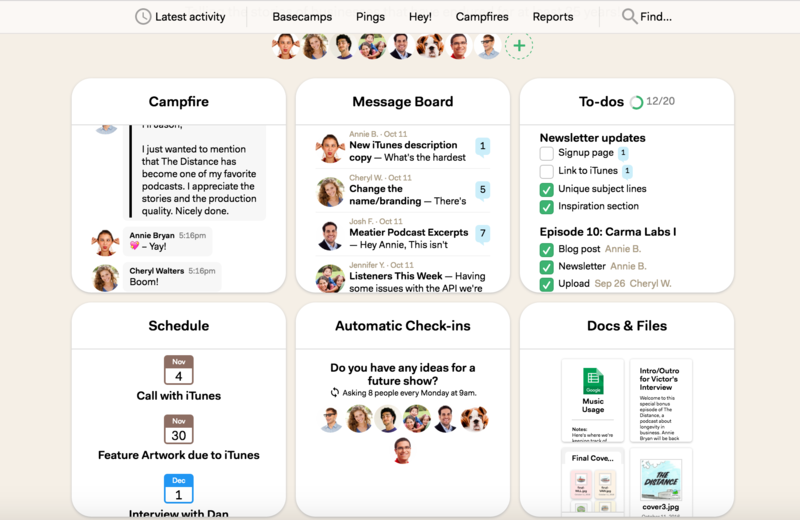 What Basecamp 3 Triggers and Actions are Supported? On Zapier, here are what the icons look like. Make sure when you are creating Zaps that you're using the right version. You can find the dedicated documentation for Basecamp 3 here, Basecamp 2 here, and for Basecamp Classic over here. New Comment - Triggers when a new comment is created in a basecamp. New To-do List - Triggers when a new to-do list is created in a basecamp. New To-do - Triggers when a new to-do is created in a basecamp. New Message - Triggers when a new message is created in a basecamp. New Document - Triggers when a new document is created in a folder. New Activity - Triggers when any activity happens in a basecamp. 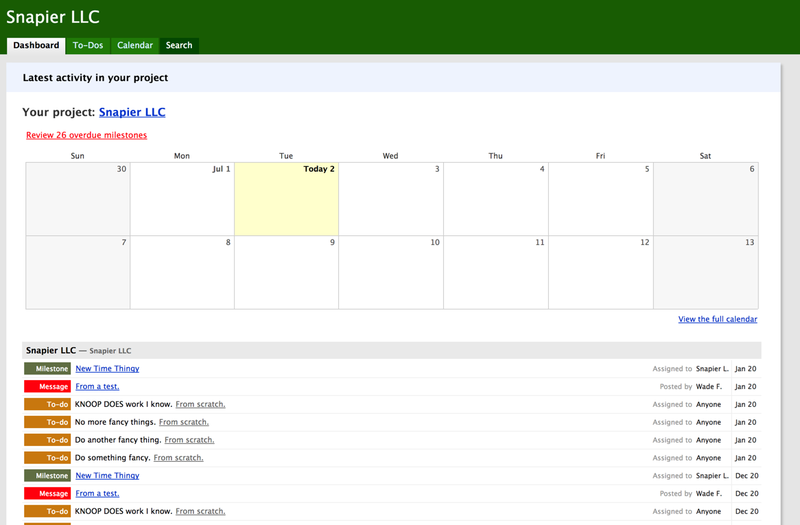 New Schedule Entry - Triggers when a new schedule entry is created in a basecamp. New Account - Triggers when a new basecamp account is created. New Upload - Triggered when a new upload is added. New Person - Triggers when a new person is available in the account. Find Person - Finds a person by name or email. Find To-do List - Finds a to-do list by name. Find Document - Finds a document by name. Create Campfire Message - Creates a Campfire message. Create Message - Creates a new message in a message board. Create To-do - Creates a new to-do in a to-do list. Create Comment on Message - Creates a new comment in a message. Create Project from Template - Creates a new project using a template. Upload File - Uploads a new file in a folder. 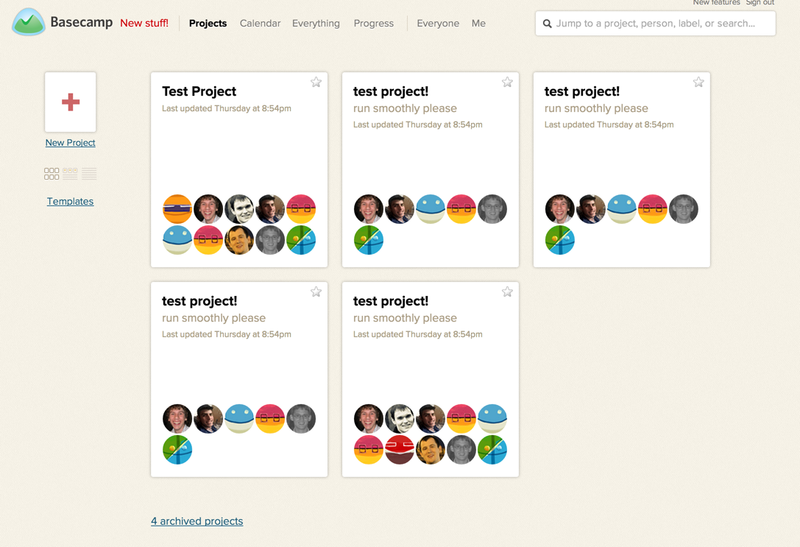 Add Person to a Project - Adds or creates a new person to an existing project. Create To-do List - Creates a new to-do list in a to-do set. Create Schedule Entry - Creates a new schedule entry in a schedule. Create Document - Creates a new document in a folder. To get started with Basecamp 3 on Zapier, first you will need to click to connect your Basecamp 3 account to use with your Zap. 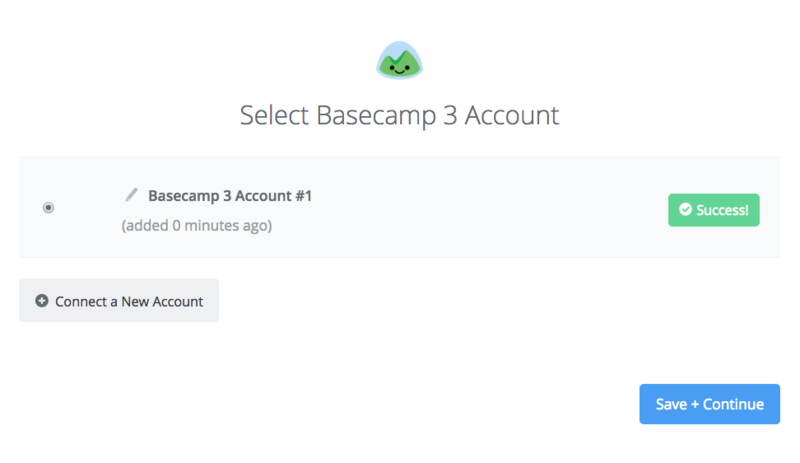 Next, you'll be asked to enter your Basecamp 3 username. Afterwards, you will be prompted for your password. 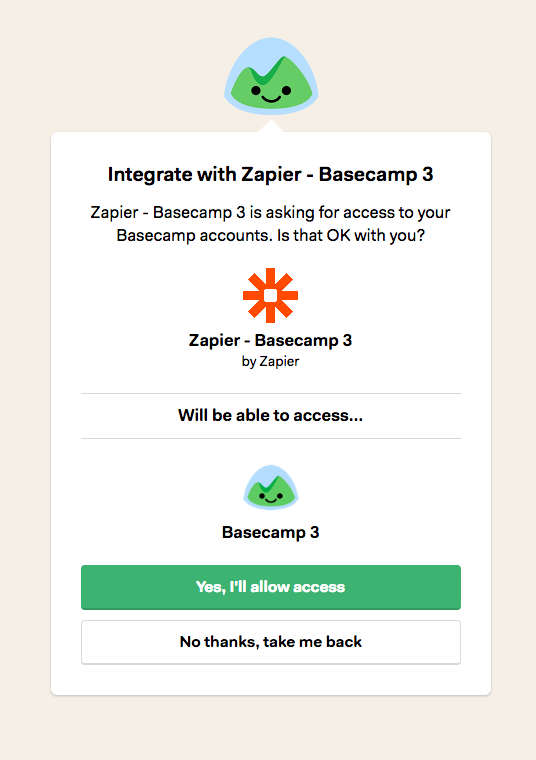 You will then be asked to allow Zapier to access your Basecamp 3 account. 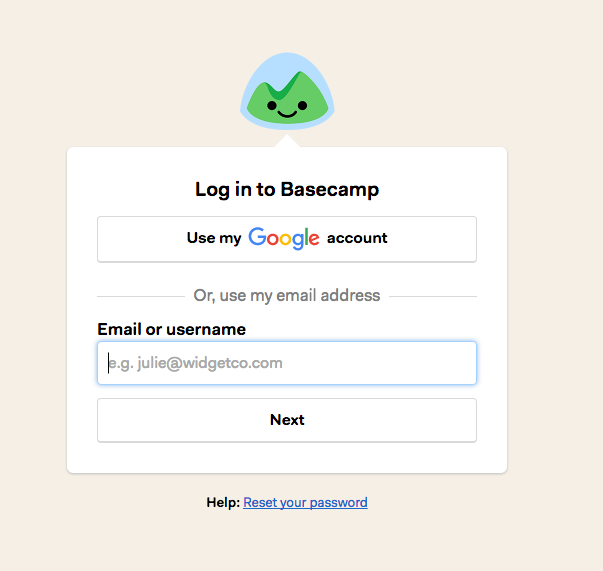 Click “Yes, I'll allow access” and if your login details were correct your Basecamp 3 account will now be successfully connected.